Set literally within the dunes of Budle Bay sands, Brent Goose is the perfect getaway for those looking for some tranquillity by the sea. With a privately owned sandy beach for all guests to enjoy, you can sit at peace within an area of outstanding natural beauty and watch the day go by and not see another soul. 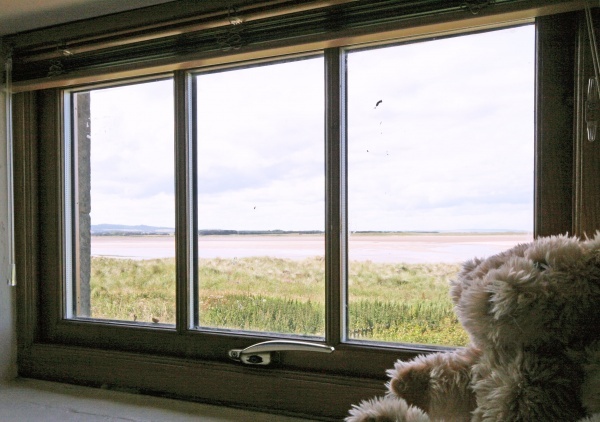 Part of the Heather Cottages collection, Brent Goose has views stretching across Budle Bay to Holy Island Castle where sunrise and sunset can be simply breathtaking. Take a walk or a cycle, and if you're keen on photography or wildlife, then the camera is a must! Bamburgh is situated just over a mile away and has a host of good places to eat and drink, as well as its own wonderful beach with the famous castle that imposes itself over the village. Private parking and bike storage is available on site, as well as a laundry room. 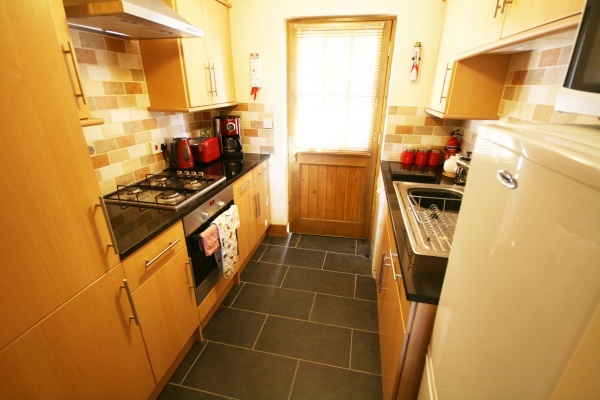 Kitchen leading into open plan living room and dining area. 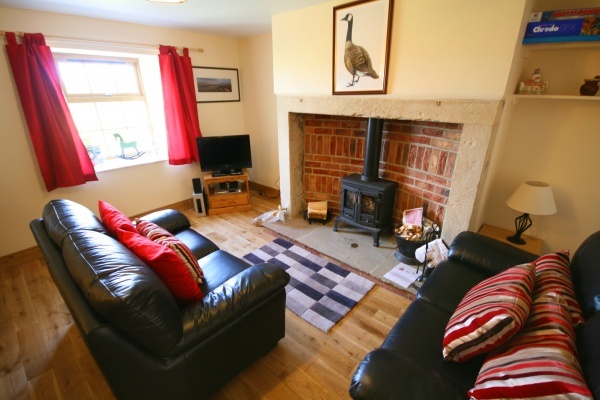 Living area is furnished with comfortable leather sofas, hardwood flooring and a multi fuel stove. Access to shared, enclosed garden with individual decked area giving you stunning views of the sand dunes and over Budle Bay. Twin and Double bedroom with wardrobes and storage drawers. Fantastic views over the bay from the twin room. Upon request and additional costs apply: Private chef, guided Northumbrian safaris, food delivery. Weekly maid services, midweek linen change, a local team on hand should you require any assistance. 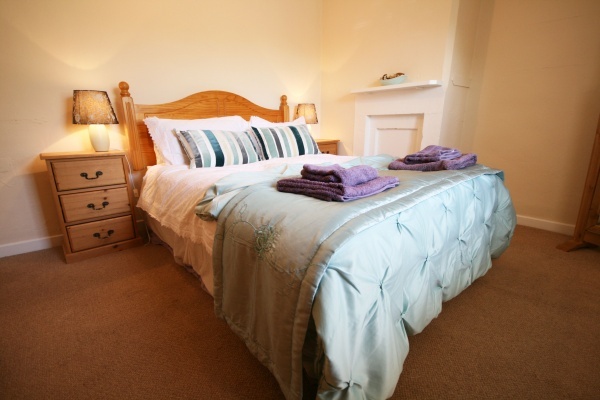 The other properties at Heather Cottages can be booked together, along with Brown Owl Cottage to create accommodation for up to 28 people. Dogs are welcome - please note there is a charge of £25 per dog per week (or £40 per dog for 2 stays of 2 weeks). This will be added to your final invoice. Can accommodate 2 medium or 1 large dog.